This is the second of a three-part series on Carbon-14. Previously, the basics of the process were explained. This part brings up an interesting dilemma: Why is it found in rocks that are allegedly millions of years old? Carbon-14 should have vanished after 5,730 years. Excuses are made about bad measurements and contamination, but those do not withstand scrutiny. Many people think that scientists use radiocarbon to date fossils. After all, we should be able to estimate how long ago a creature lived based on how much radiocarbon is left in its body, right? 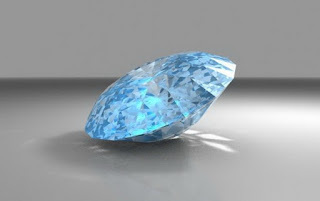 To finish reading "Carbon-14 in Fossils and Diamonds, an Evolution Enigma", click here.